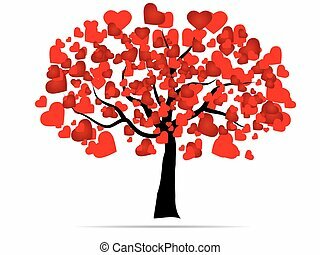 Abstract heart tree. 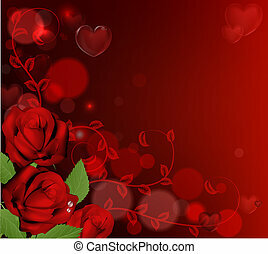 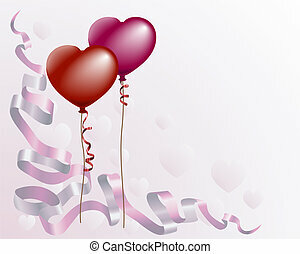 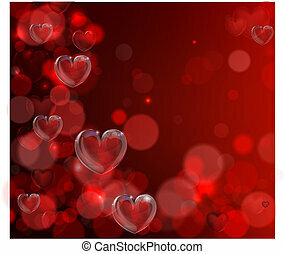 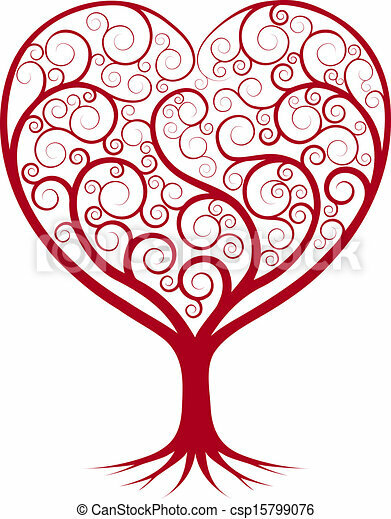 Abstract tree illustration with the branches growing into a heart shape. 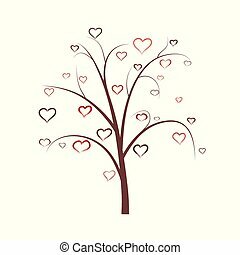 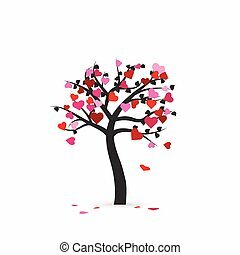 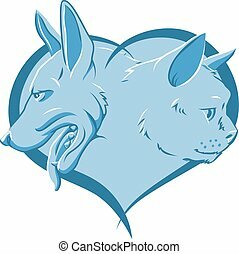 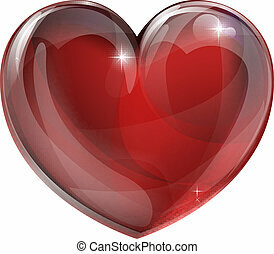 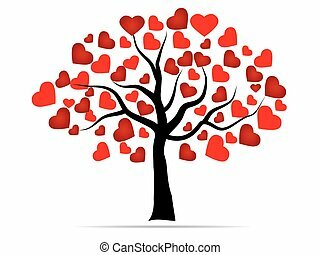 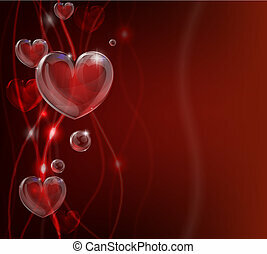 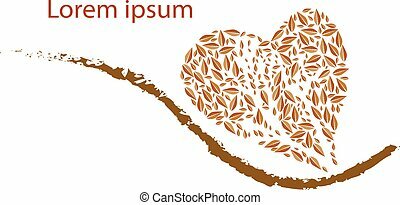 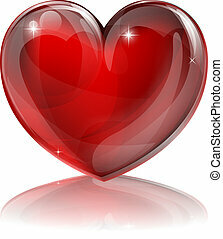 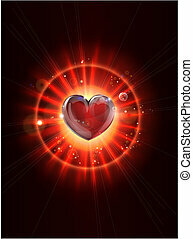 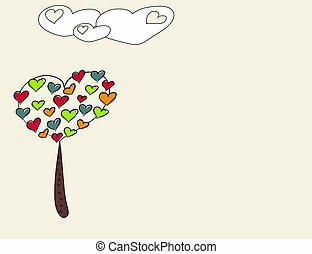 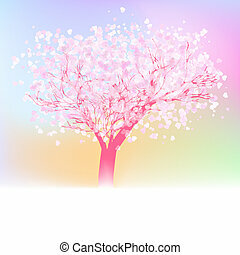 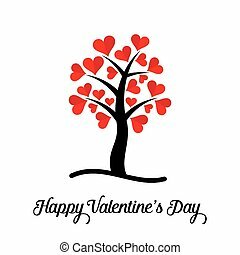 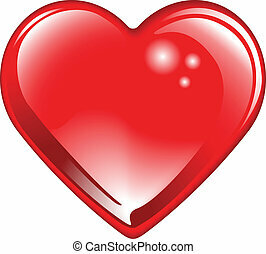 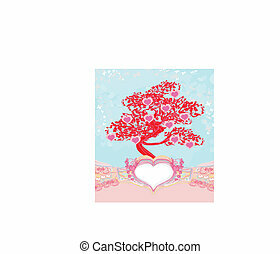 Illustration of an abstract heart tree isolated on a white background. 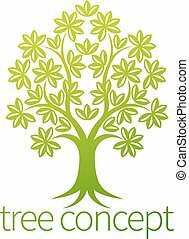 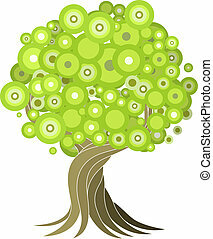 Conceptual abstract tree silhouette illustration. 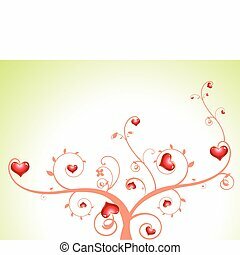 Tree with branches in the shape of a heart with strong roots. 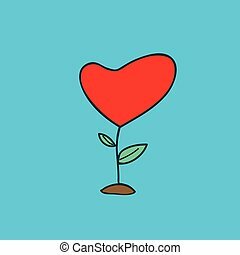 Love needing strong foundations or just concept for love. 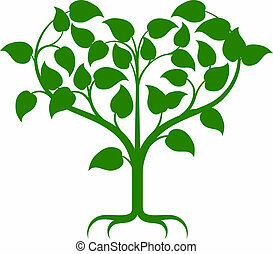 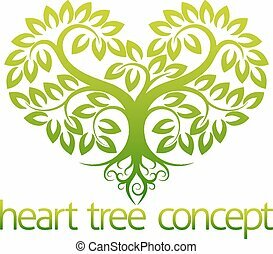 Green tree illustration with the branches growing into a heart shape. 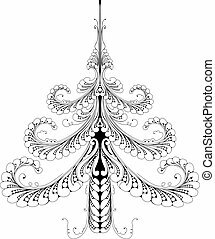 An abstract stylised tree illustration design element. 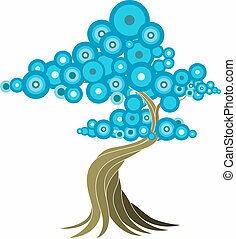 Abstract tree illustration of oriental style tree with blue circles. 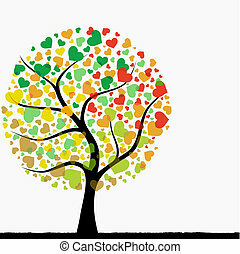 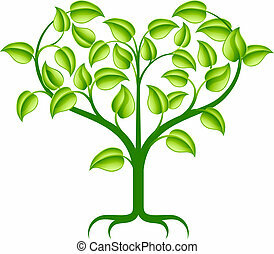 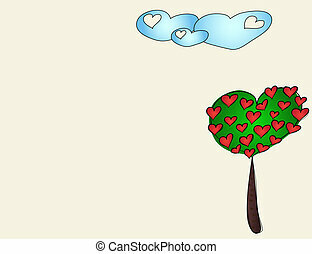 A green abstract tree illustration with branches growing into a heart shape. 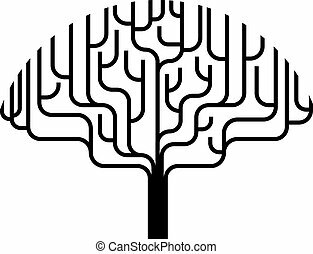 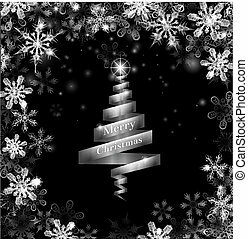 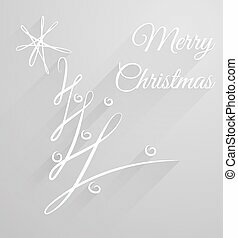 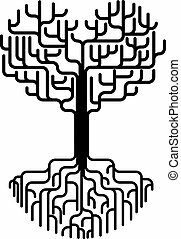 Abstract stylised tree silhouette illustration design element.